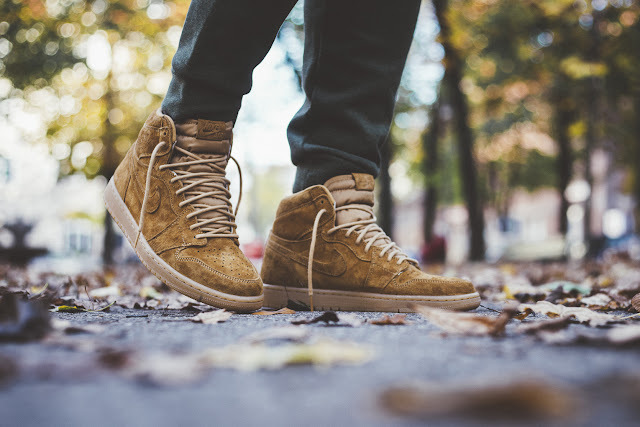 The Air Jordan 1 “Wheat” comes with an eye-catching soft all-suede finish. This refined and premium silhouette arrives in the popular seasonal colourway which hits everything in sight. Soft suede features throughout the entire shoe with a soft, mottled panel across the heel. The only contrast to that wheat coloured upper is the lighter shade of beige which hits the tongue as well as the laces. 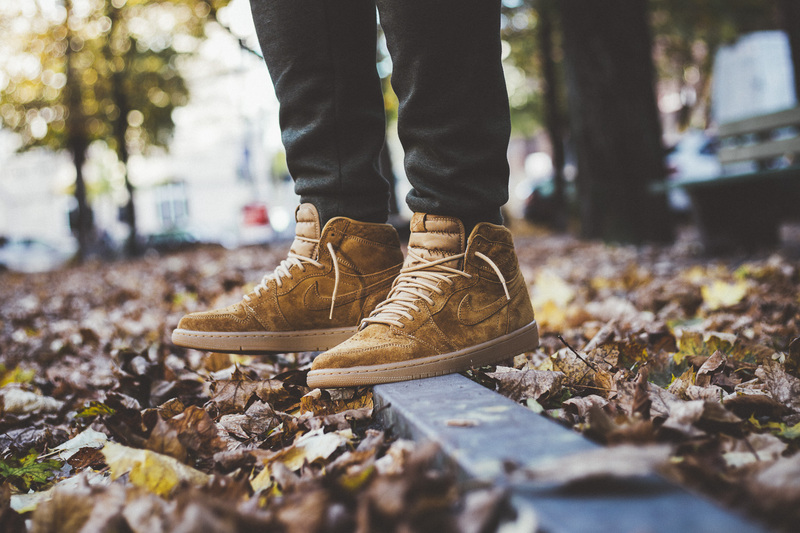 All the conventional details feature on the ‘Golden Harvest’ Jordan 1 including a perforated toe box, Wings logo on the sidewall and over-stretched Swoosh. A translucent gum coloured outsole is an exceptional complement to the wheat colourway. 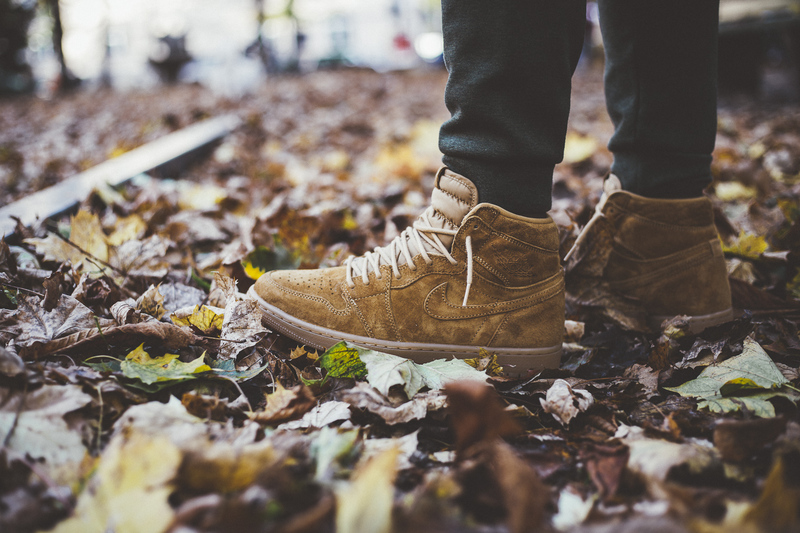 The Nike Air Jordan 1 Retro High OG Wheat is available at selected retailers.